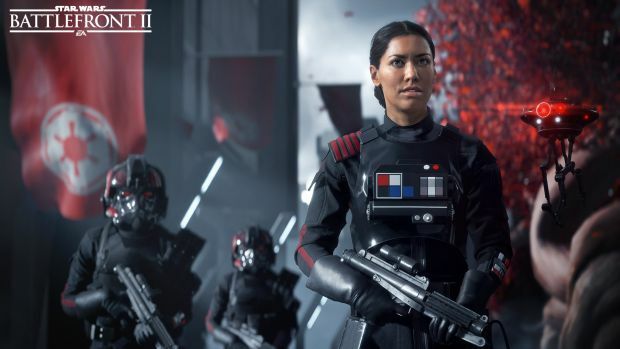 DICE’s Star Wars Battlefront 2 has finally been revealed and though we only receiving in-engine footage, the developer mentioned that space battles, classes and offline splitscreen co-op would be included. That’s on top of a dedicated story campaign and the multiplayer spanning all three eras of the franchise. However, the PC version won’t be supporting offline splitscreen. This is according to Xbox Wire which noted that this feature would be exclusive to console versions of the game. Star Wars Battlefront (2015) also didn’t have this feature, so it’s really not that surprising. Besides, split-screen co-op in PC games hasn’t been all that popular for a while now. 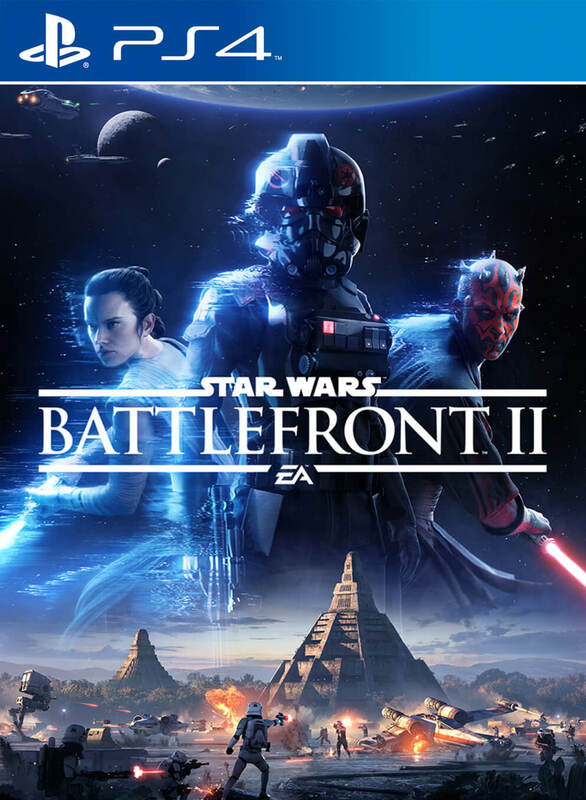 Star Wars Battlefront 2 releases on November 17th for Xbox One, PS4 and PC. If you pick up the Deluxe Edition, it will be available to play on November 14th. What are your thoughts on the reveal trailer and overall feature set of the game? Let us know below.